While southwest Colorado continues to suffer under the worst category of drought conditions, the northeast portion of the state showed improvement following an increase in spring rain and thunderstorms. Abnormally dry conditions continued to recede from the northeast, leaving more than 20 percent of the state free from drought. Moderate drought was also in decline for Adams, Arapahoe and northern Elbert county, moving those areas into abnormally dry conditions. Severe drought dropped to moderate conditions in parts of Elbert and Lincoln counties. Much of the remainder of the state remained stable compared to the previous week, though exceptional drought expanded to the east in San Juan, La Plata, Hinsdale and Archuleta counties. 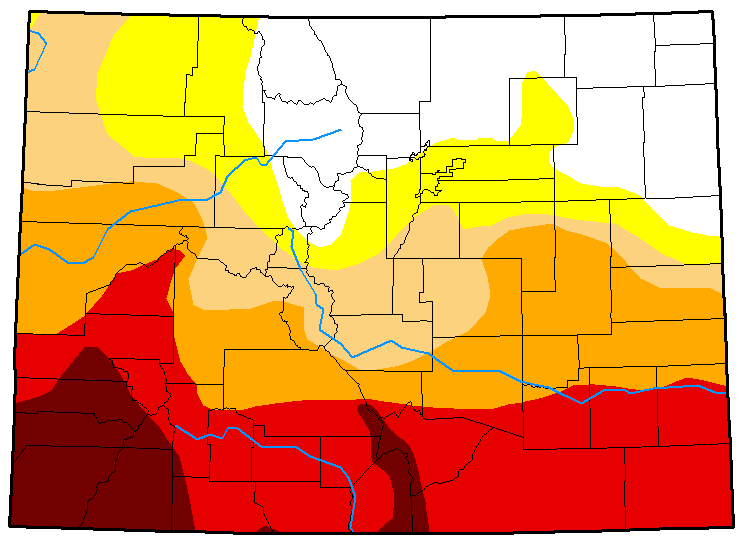 A new bubble of exceptional drought appeared in southeast Archuleta and southwest Conejos counties. Overall, about 14 percent of the state is abnormally dry, with another 14 percent in moderate drought. 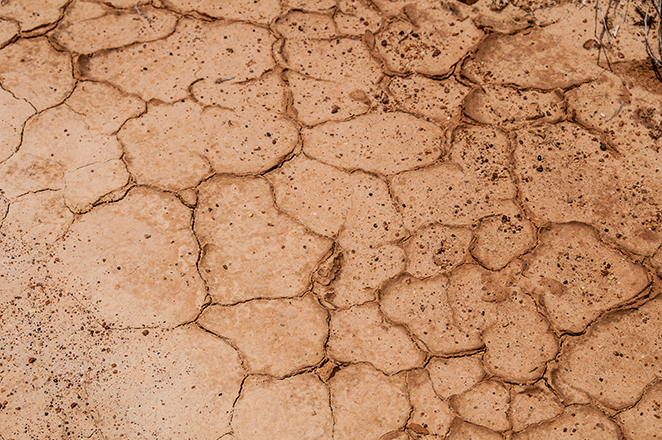 Twenty percent is experiencing severe drought, while 23 percent in extreme drought. Nearly eight percent of the state is in exceptional drought. One year ago, more than 81 percent of the state was drought-free, while about 18 percent was abnormally dry. 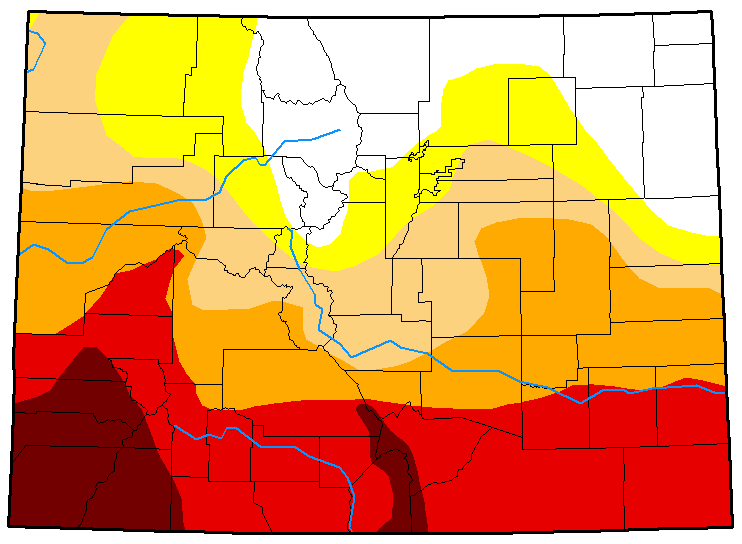 Less than one percent of Colorado was in moderate drought. Drought classes include (ranked from least to most severe) abnormally dry, moderate, severe, extreme, and exceptional drought.